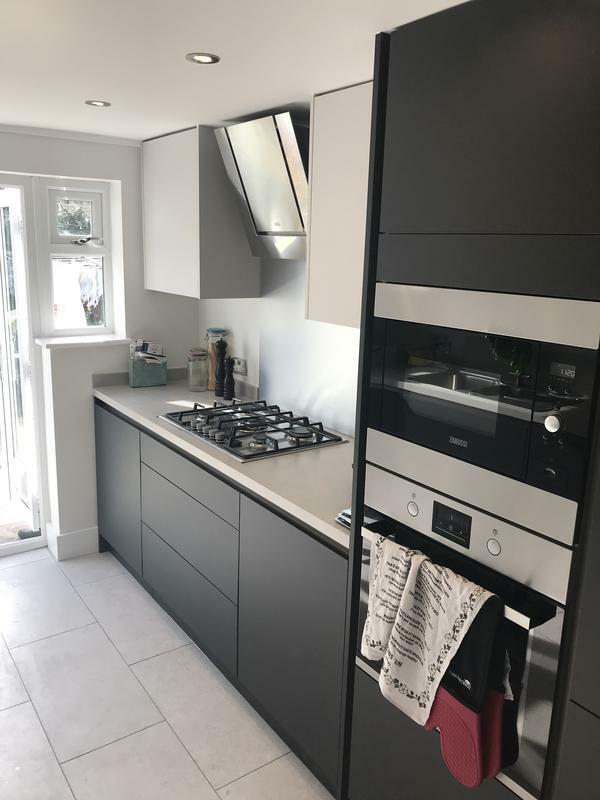 Premier (London) Building Services Ltd is a well established, trustworthy, reliable and professional company with over 35 years experience behind them. Based in Orpington, we cover London and the South East. We guarantee a friendly, clean and tidy service, and pride ourselves on our reputation for being prompt, punctual, and professional. All tradesmen used are fully insured, qualified and experienced in their respective trades. "What a great team that you feel comfortable with. We used them for a selection of jobs and we weren’t disappointed. They did fab work for a good price and in good time. We shall definitely go to them again in the future." "Ray and the Premier team remodelled my kitchen by bricking up an old side access door and window and adding french doors to the garden. They also changed a window to a door in my living room and fitted the new kitchen. We are delighted with the result and would highly recommend Premier. They are a very professional team who managed the project efficiently and on budget." "A collection of small works all carried out without fuss. Very friendly and efficient workmen." "Very satisfied with the works carried out. Hard working, friendly and competent."